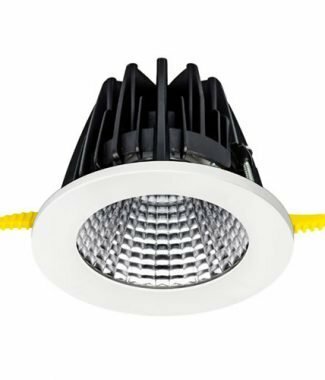 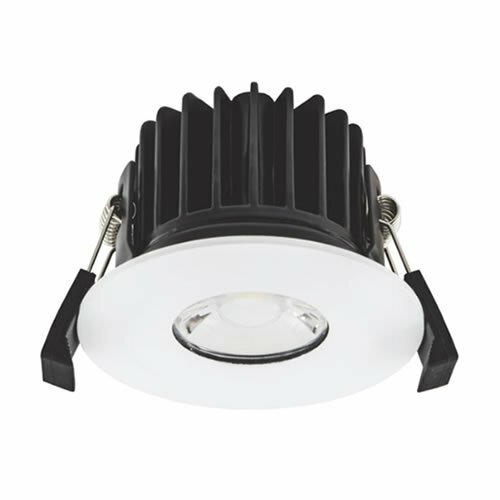 POSEIDON INTEGRATED is an IP65 protected, 90 minute fire rated downlight providing as standard an output of 750 lumens. 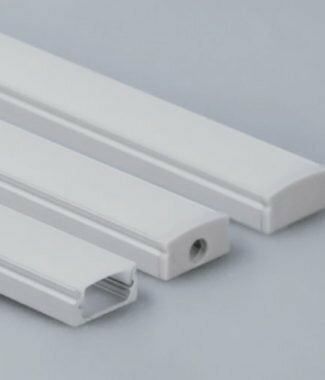 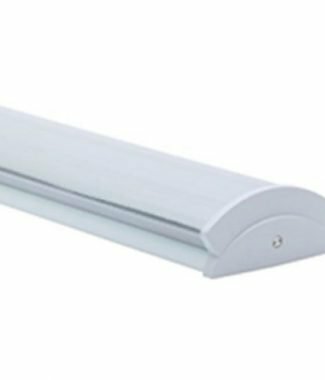 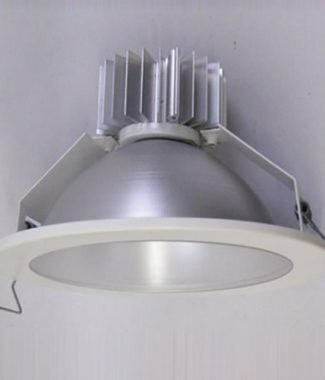 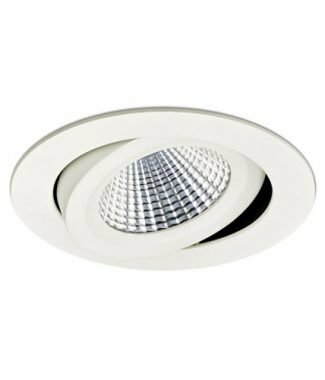 The CREE LED chip is securely fixed to the aluminium housing and is finished and protected by a bezel which is available in a variety of colours and finishes. 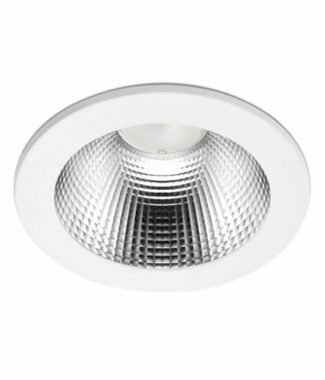 POSEIDON INTEGRATED is supplied as standard with a high quality fixed output European branded driver and can also be supplied with mains dimming and DALI control options. 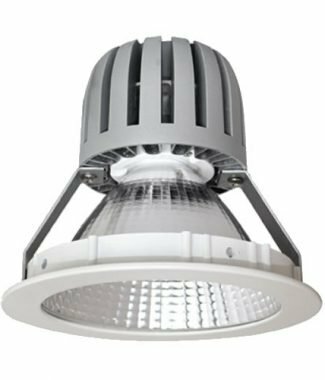 For photometric data and elumdat files, please contact the sales office.